Hola peeps! I hope that you are someplace warm and not in this NYC polar vortex like me. Oh well on days like this I enjoy online browsing in preparation for the spring weather that can’t come soon enough. In doing so I stumbled upon a gorgeous natural on Free People’s blog. 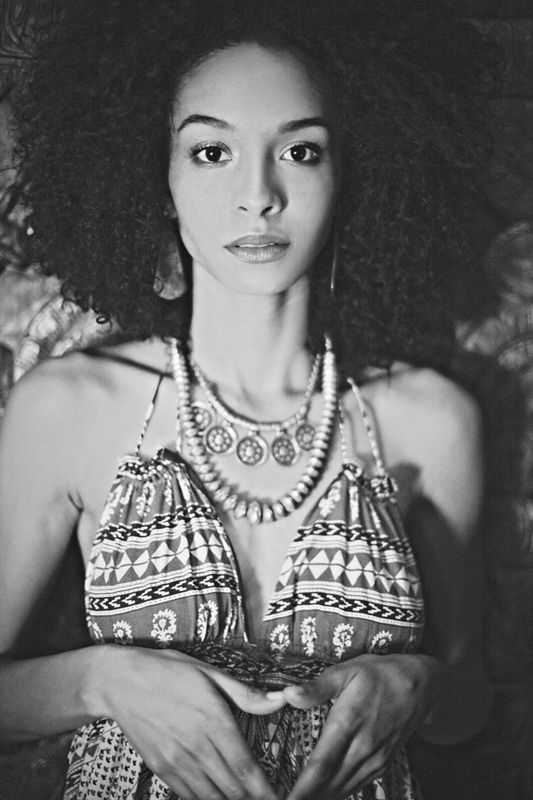 I was captivated by her beautiful tresses that goes so well with the bohemian vibe of the shoot. The clothes are to die for as well, I just want everything! Check it out below. 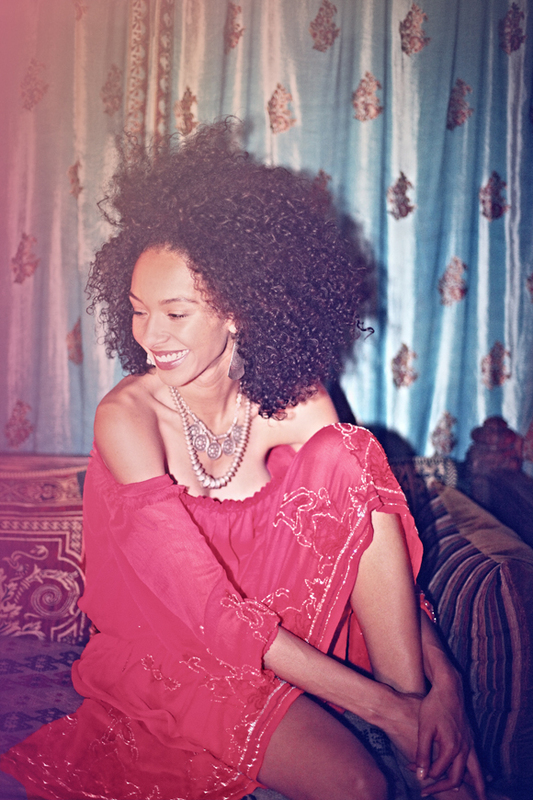 Thank you Free People for featuring a fab curly girl! Want more? Go here to see all the pics on their blog. Enjoy! Free People ways has stunning photography. Great post! Yes they do and I love their clothes too! Thanks for stopping by Chromamesilly.